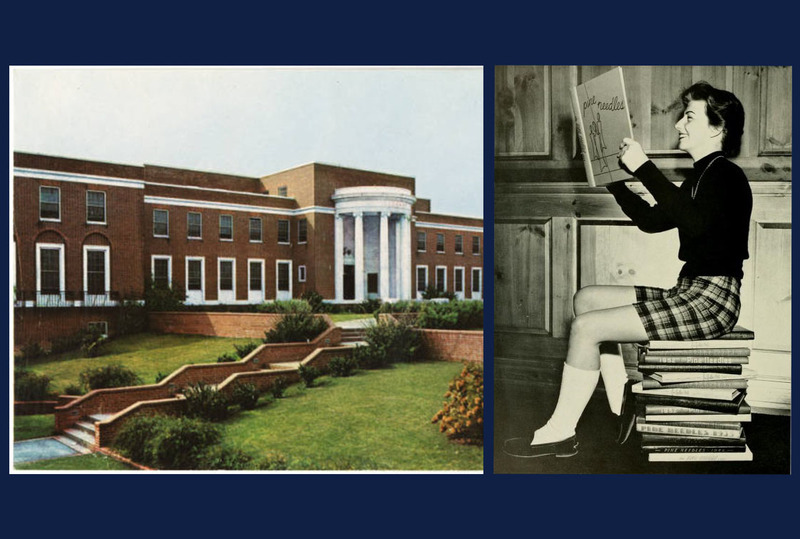 In grateful recognition of the superior teaching they received, the graduates of 1949 established the Class of 1949 Professorship in the Humanities. 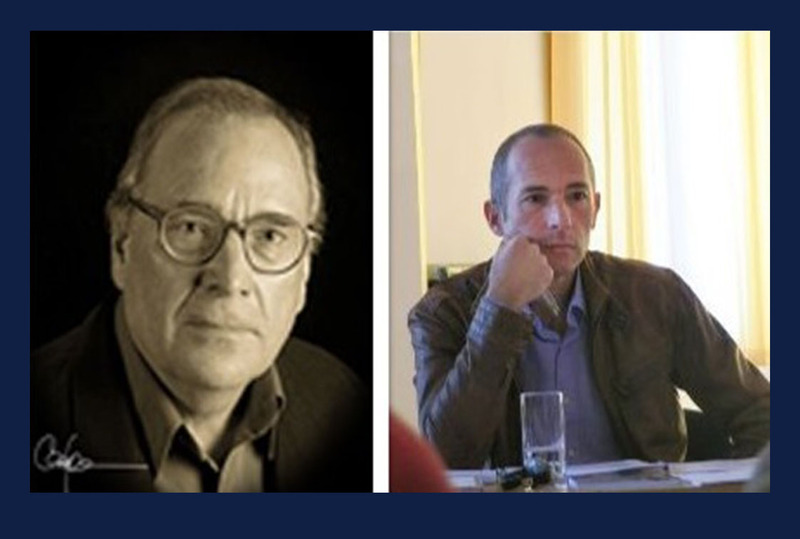 Craig Nova and Dr. Christian Morau, the first and second awardees, have graciously used their awards to host esteemed guests. 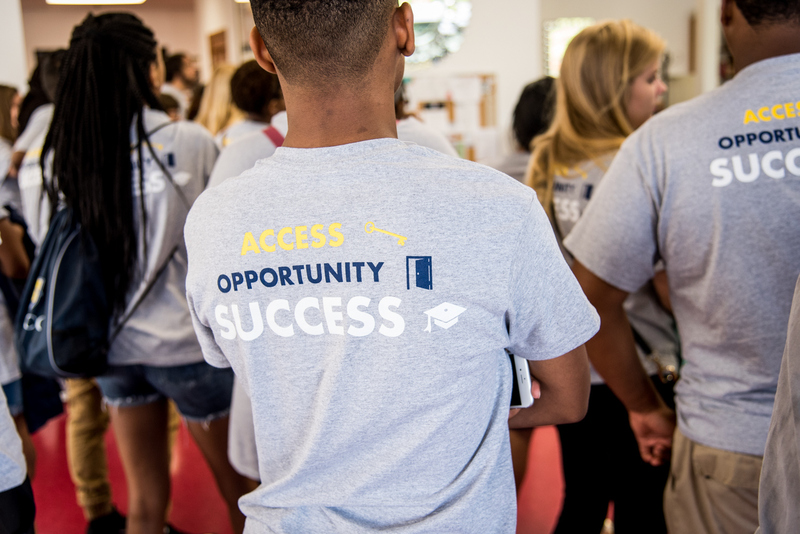 In his Welcome remarks for the 2018-19 academic year, Chancellor Franklin D. Gilliam, Jr. observed that UNC Greensboro faces a critical moment in its history. 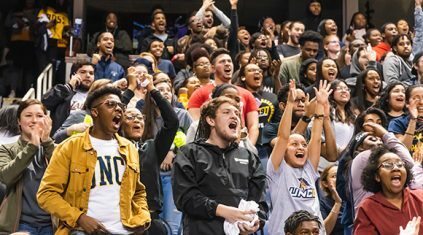 At its own inflection point – a turning point after which we can expect a dramatic change – our University is on the verge of becoming a national model for how a university can blend opportunity, excellence, and impact to advance student success and transform communities. 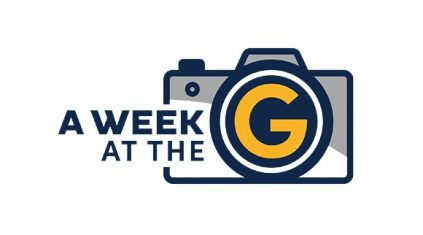 Yet it is only through effort, through everyone pulling together in the same direction, that UNC Greensboro’s remarkable, everyday impact will spread. The ongoing generosity of alumni, corporations, foundations, and friends creates motivation for excellence and momentum for change on campus, in our city, and across our state. 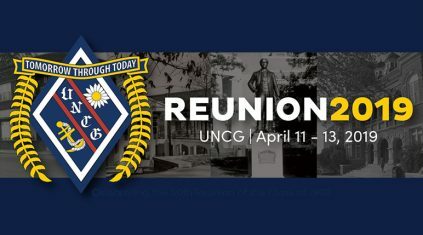 Reunion is an important time for our graduates: a time to reconnect and celebrate not only their college days, but also the lives their UNCG education helped them build. 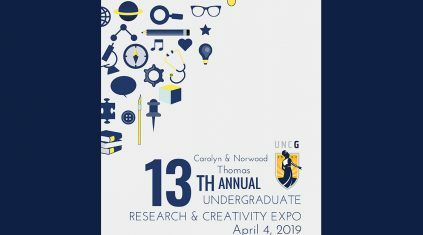 Each year, one class is inducted into the Vanguard, the organization celebrating UNCG and WC graduates of 50 years or more. As stewards of our history and guardians of our future, new members ensure our University’s ongoing success through their Class Gifts. 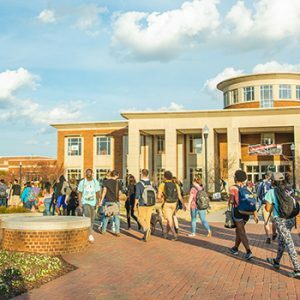 From emergency funds, to professorships, to merit-based scholarships, these gifts leave a lasting impression, with the donors responsible for them joining our long tradition of creating excellence, impact, and opportunity. 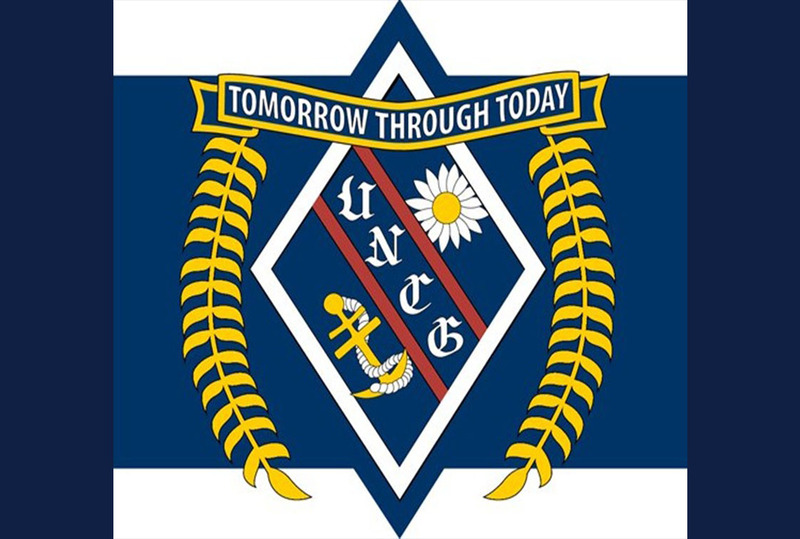 Annual gifts, reunion contributions, endowed funds, planned gifts, and corporate and foundation grants all make a positive impact that resonates well into the future. 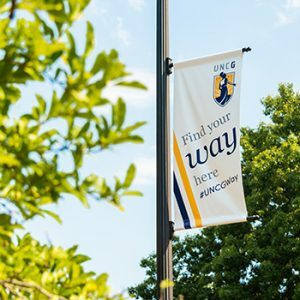 The UNCG Alumni Association seeks to draw each and every graduate into a lifelong connection with UNCG and to inspire alumni to serve and advocate on behalf of their alma mater. Estate planning allows you to make a gift now or after your lifetime while enjoying current financial benefits for yourself and your loved ones.